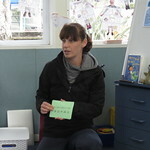 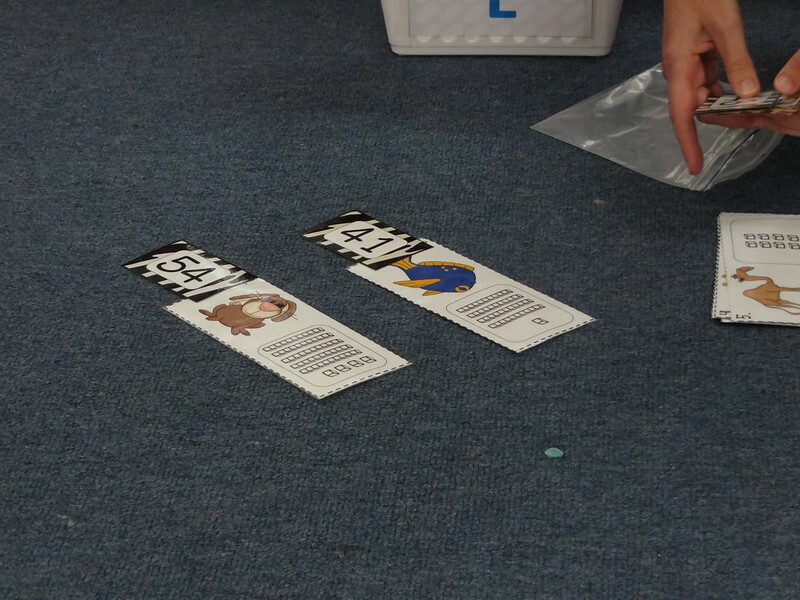 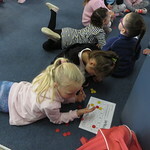 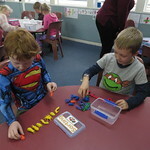 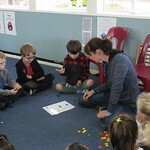 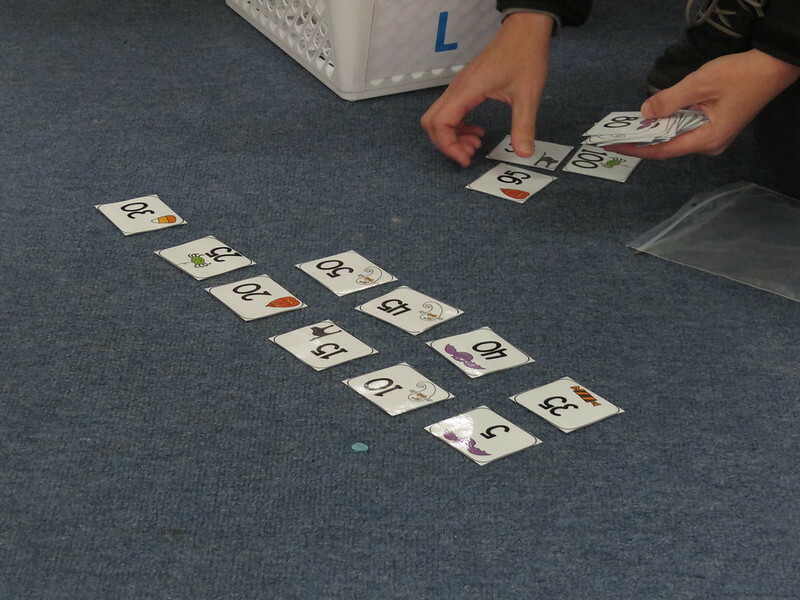 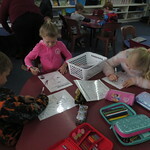 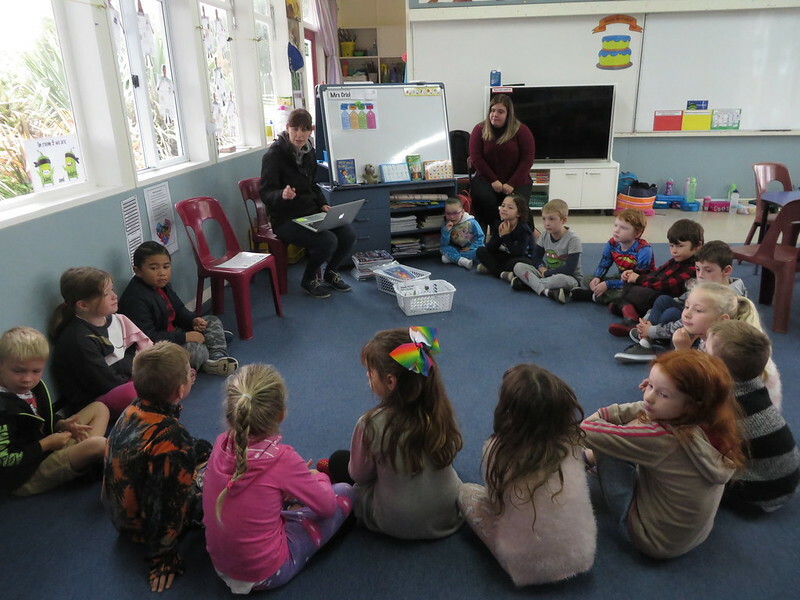 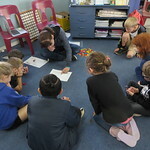 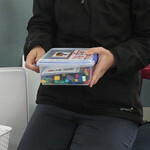 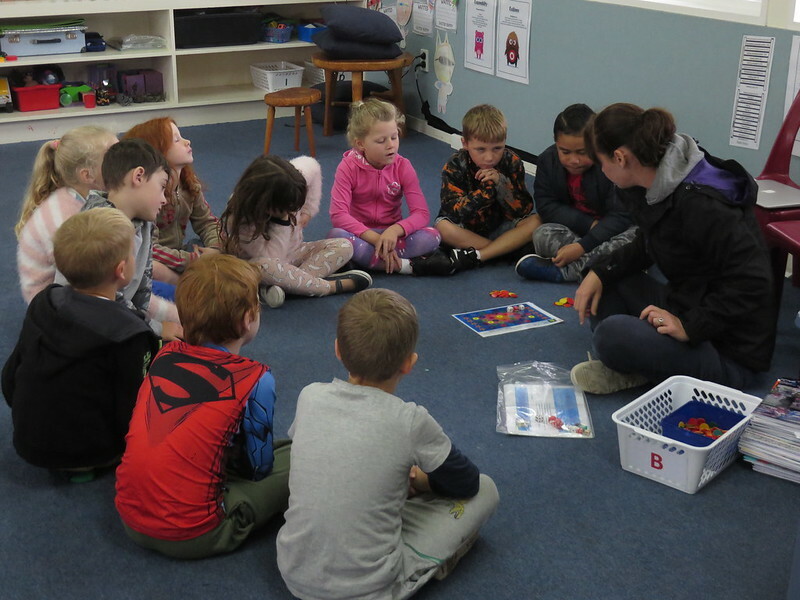 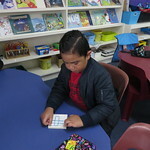 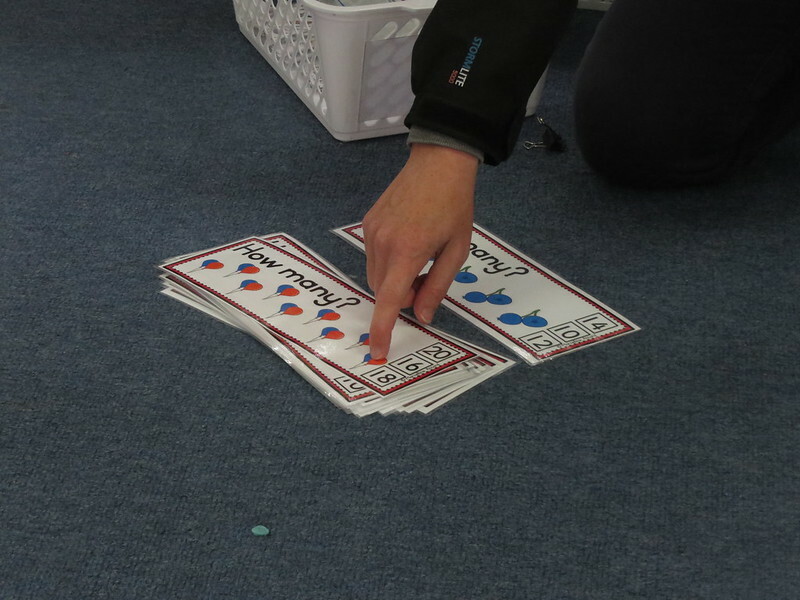 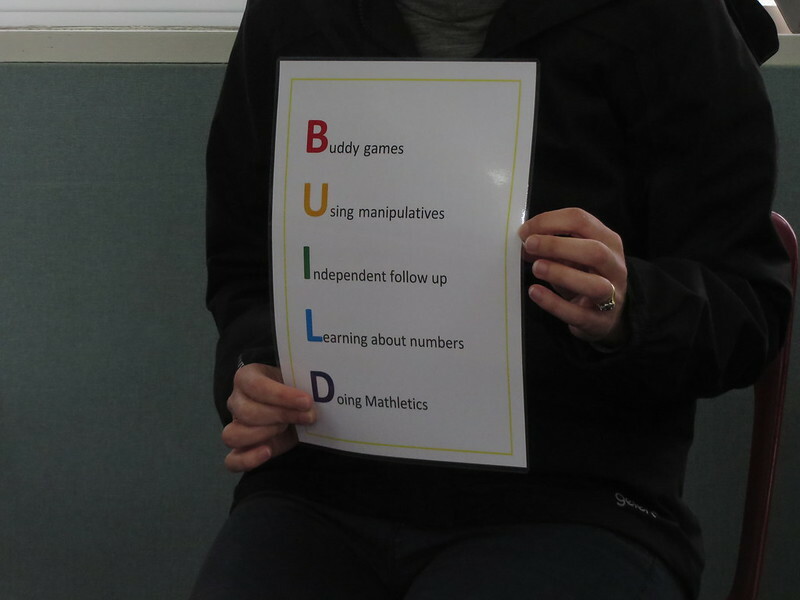 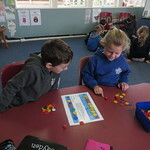 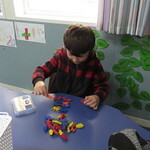 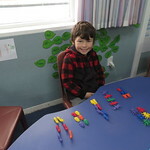 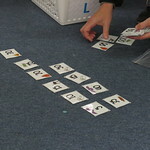 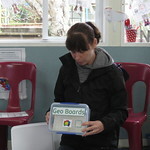 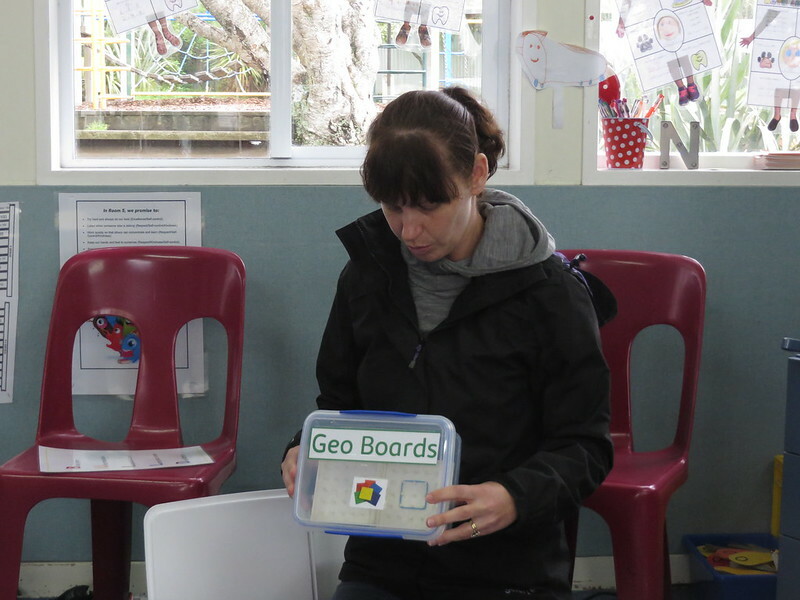 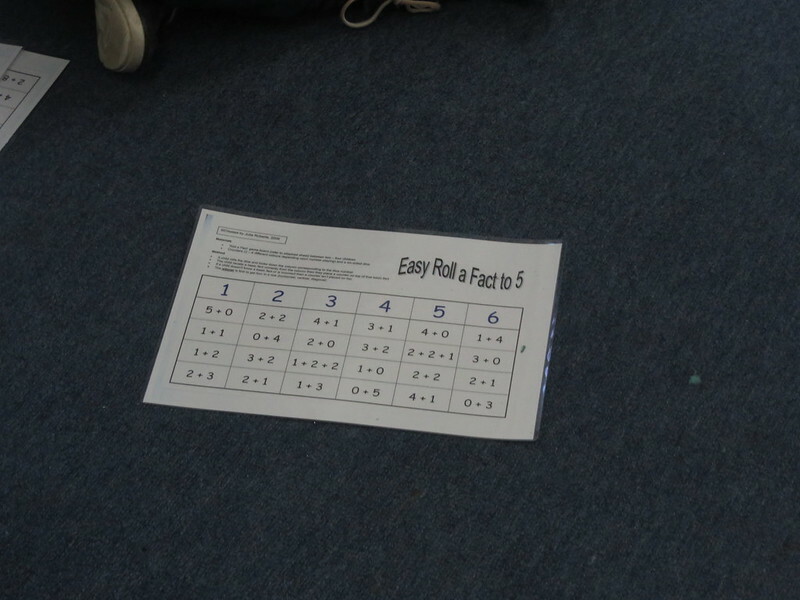 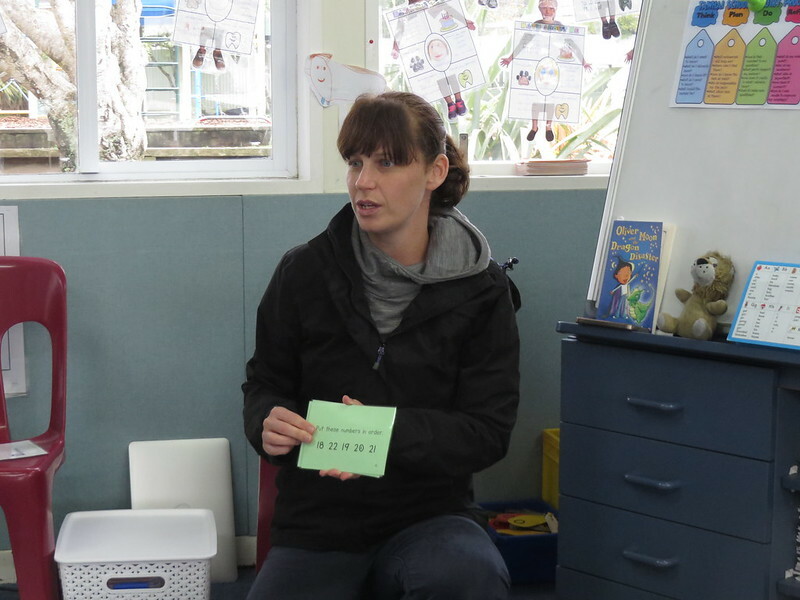 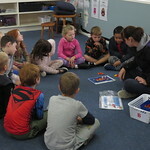 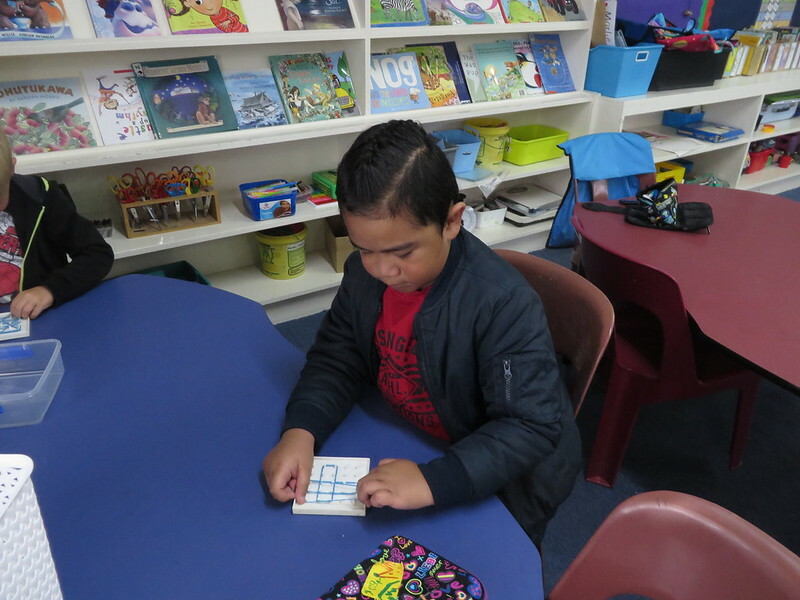 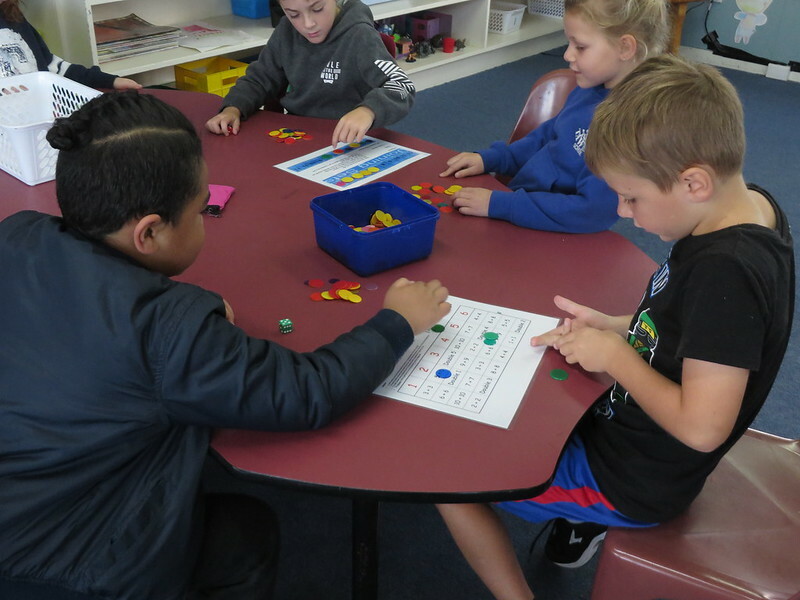 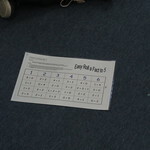 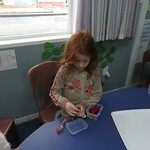 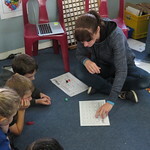 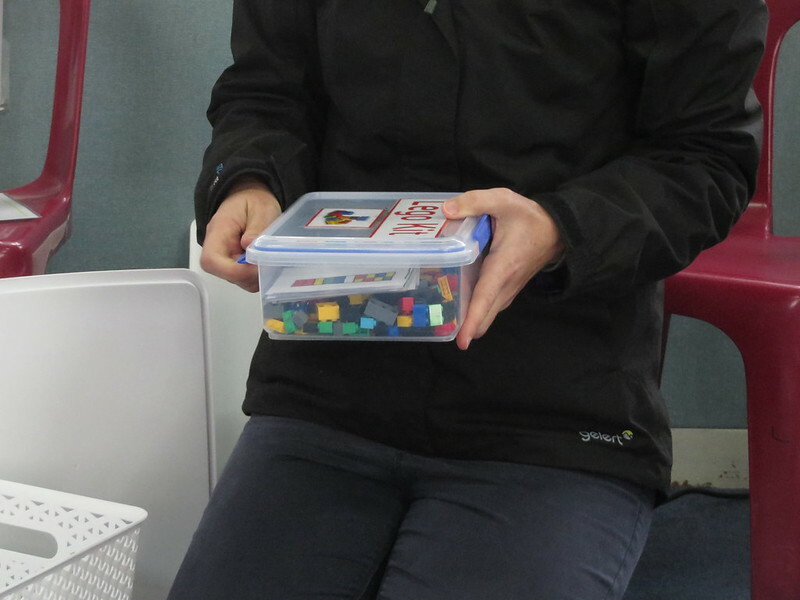 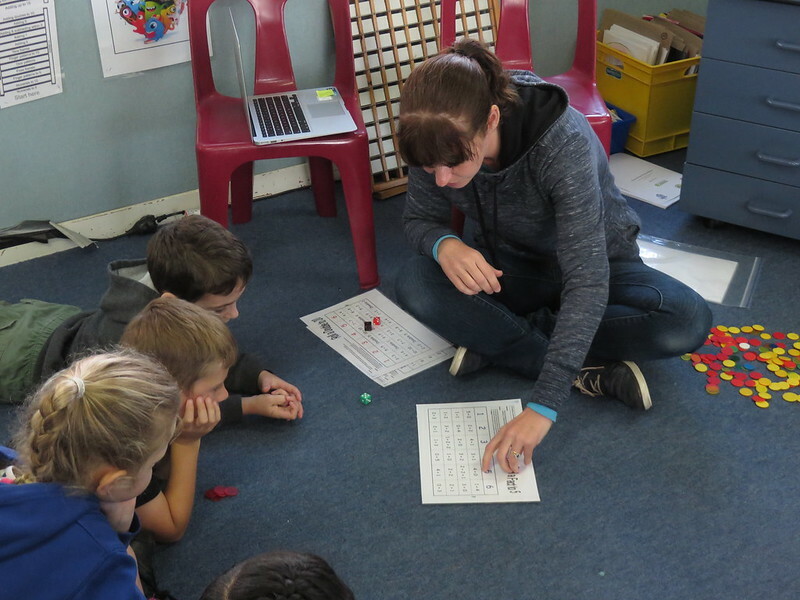 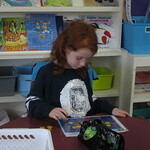 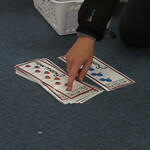 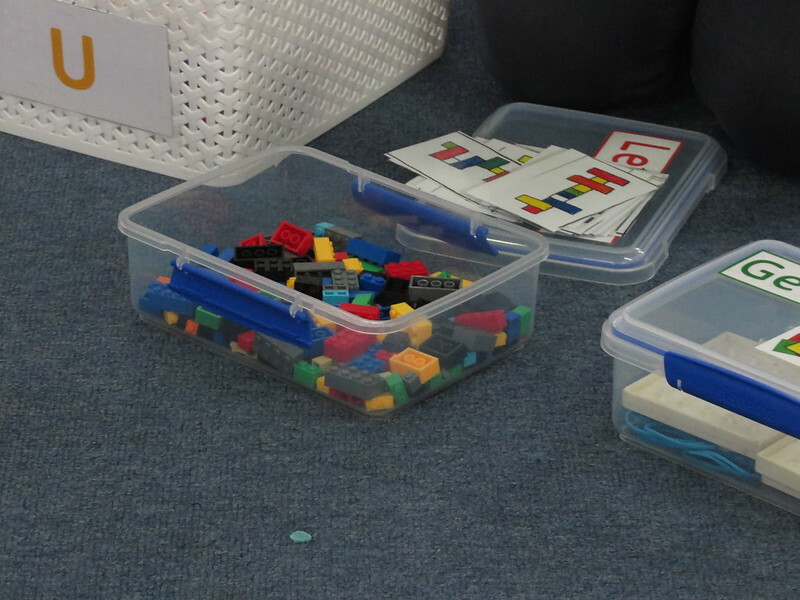 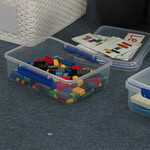 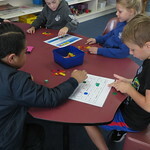 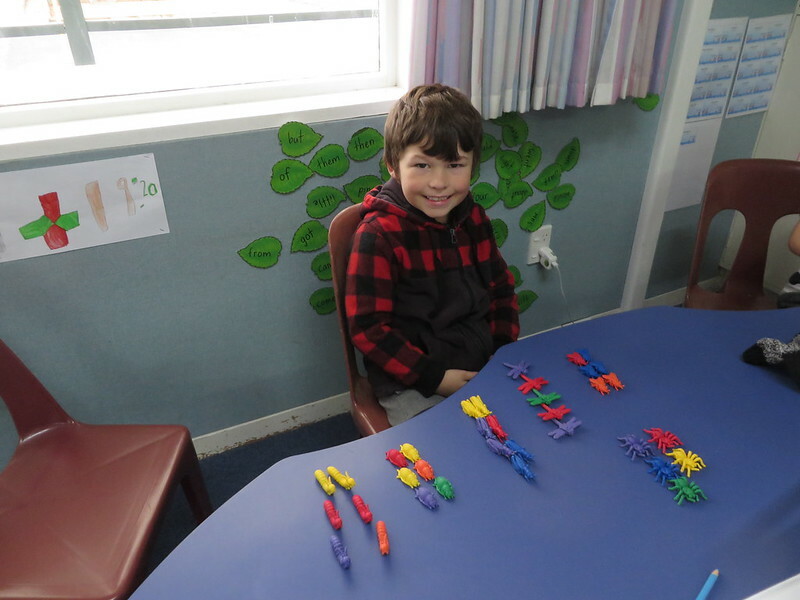 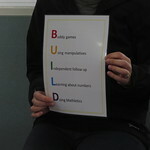 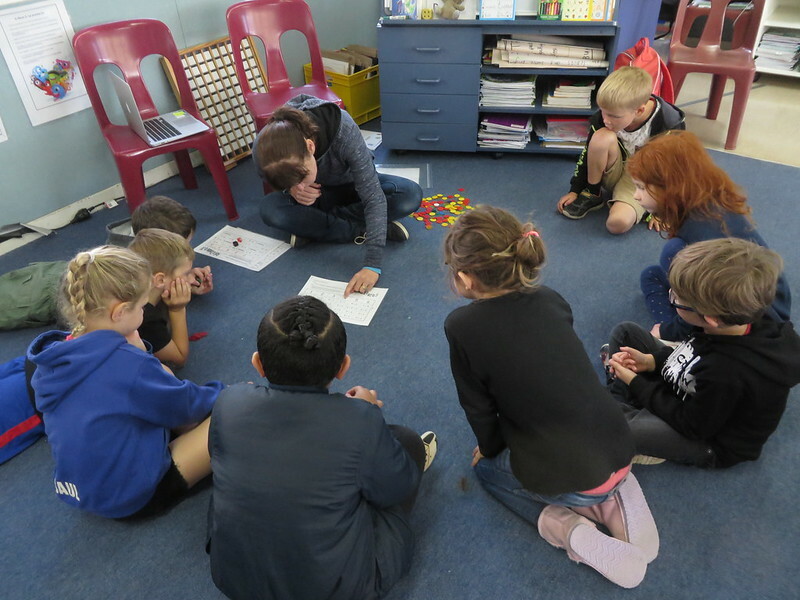 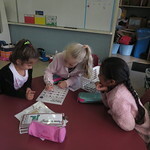 Room’s 5, 6, and 7 have now started group maths across the 3 classrooms from Monday to Wednesday, using BUILD Maths. 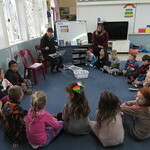 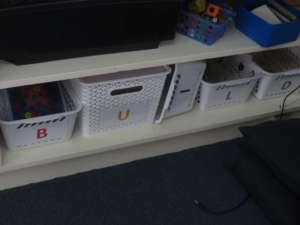 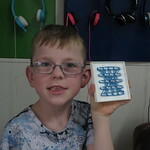 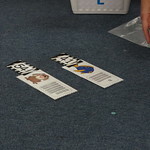 This involves small groups rotating around 5 crates packed with activities. 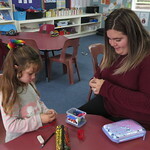 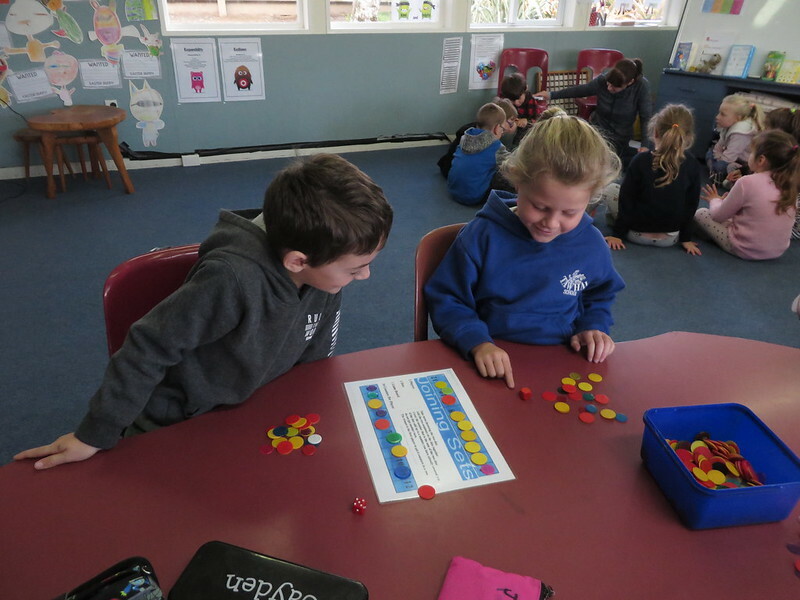 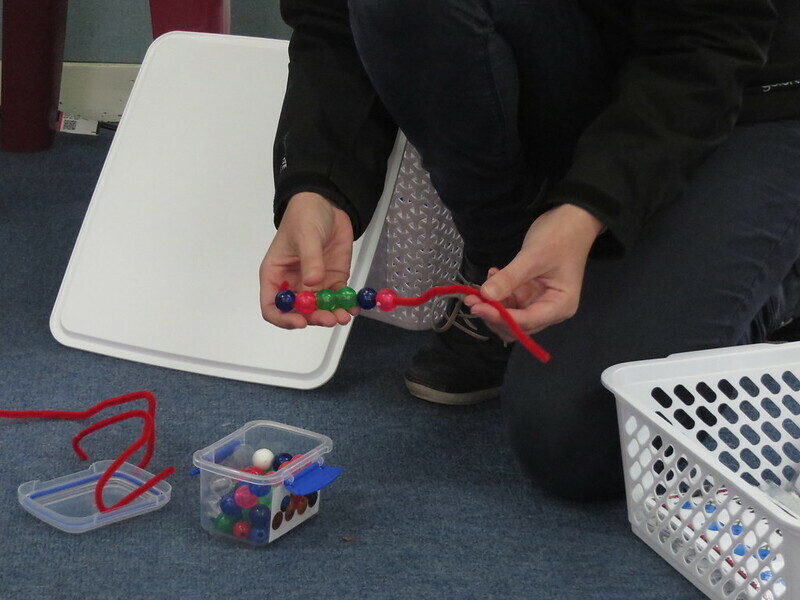 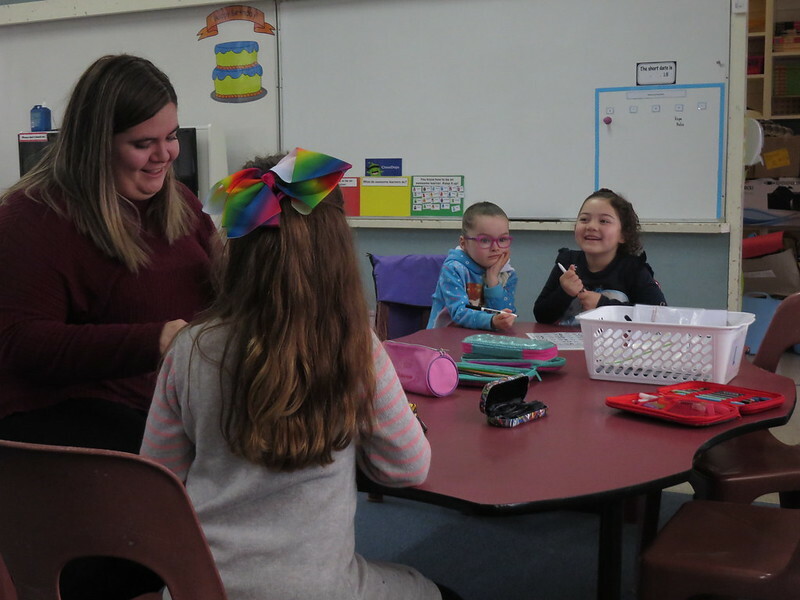 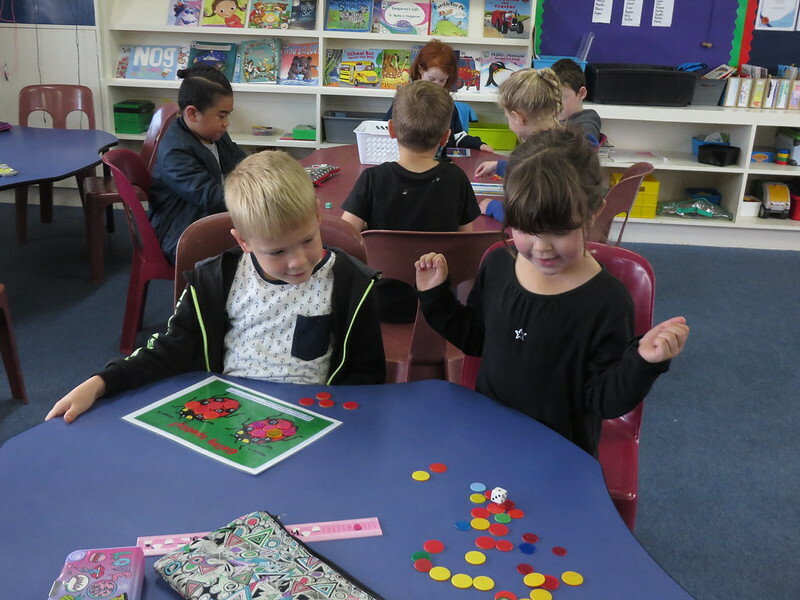 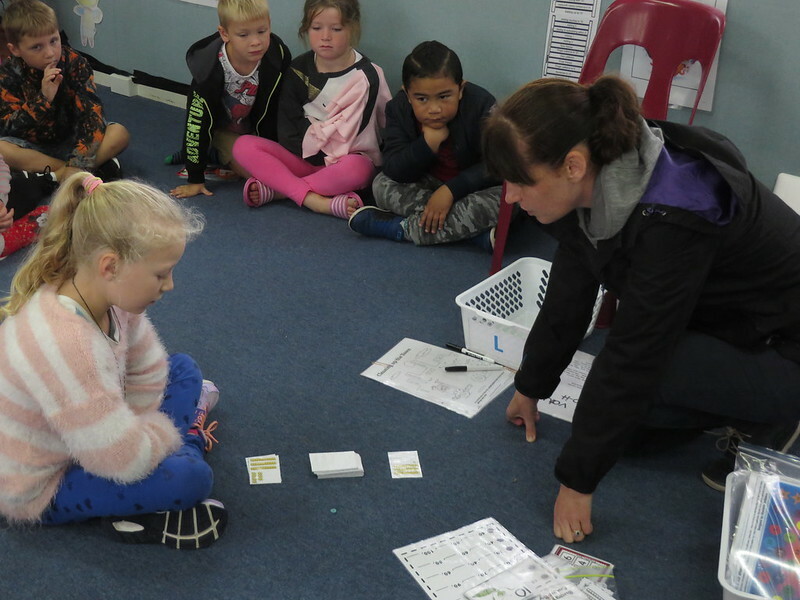 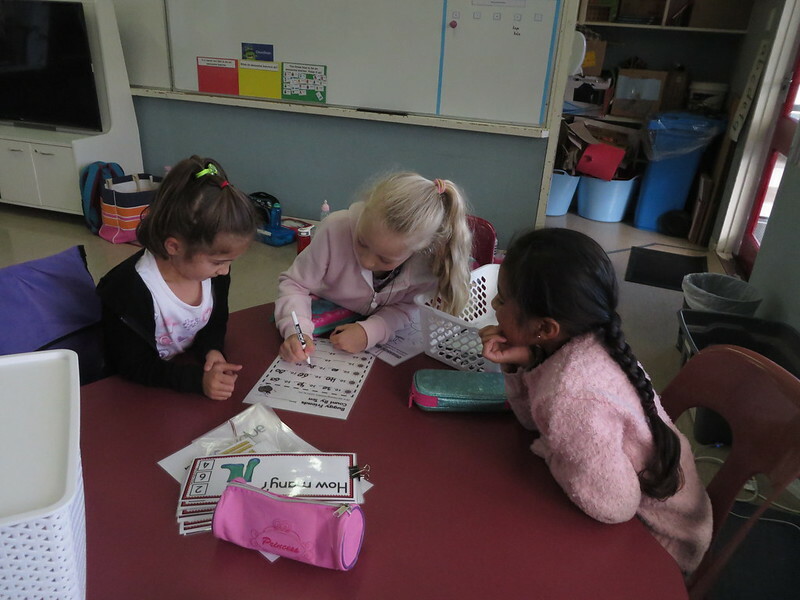 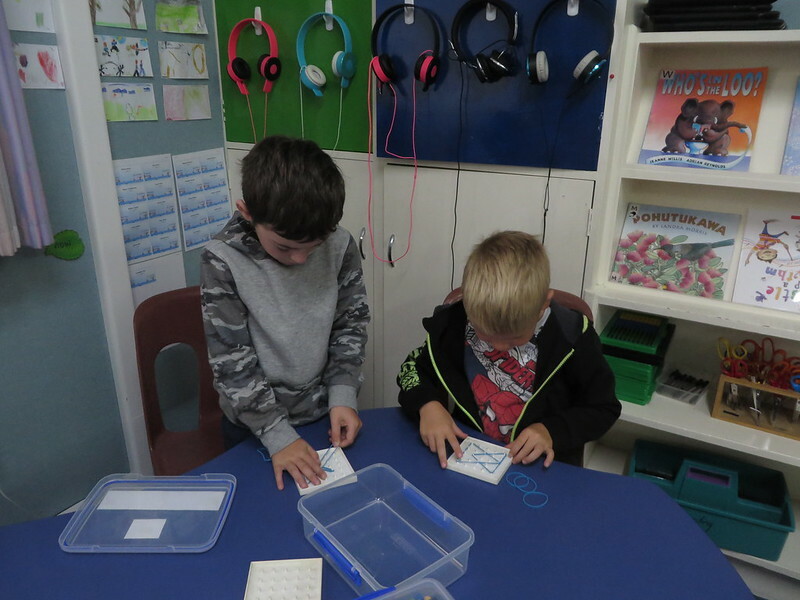 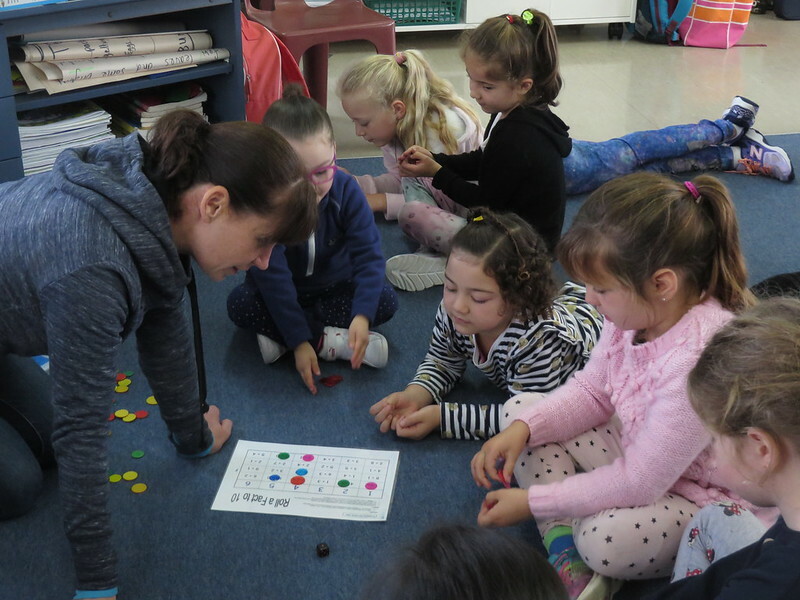 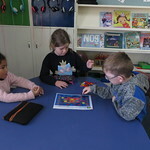 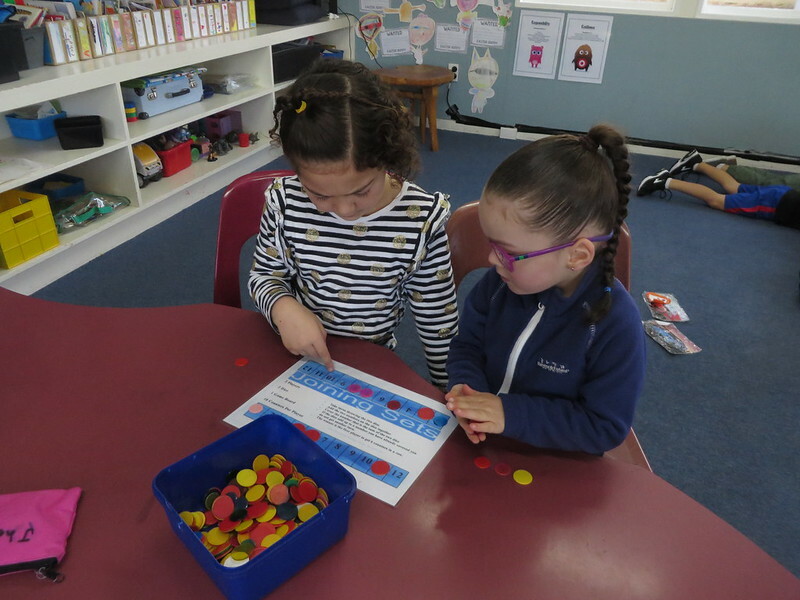 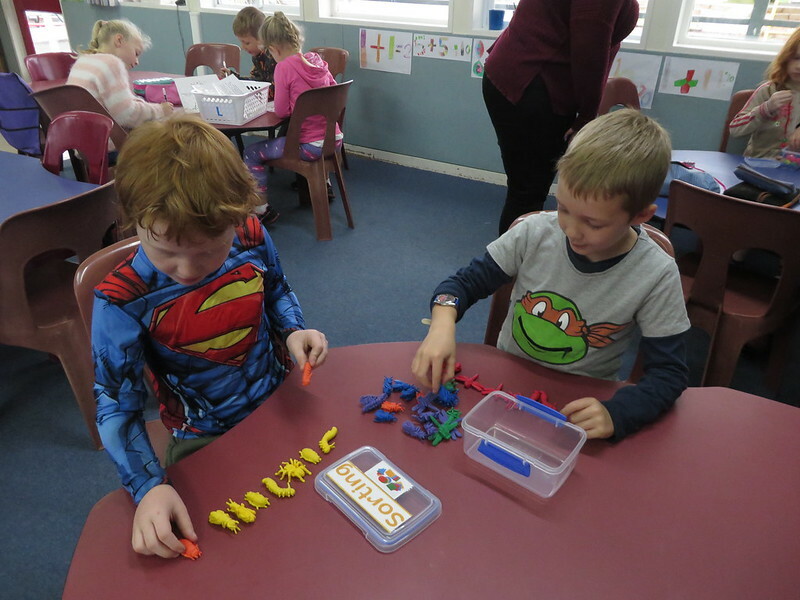 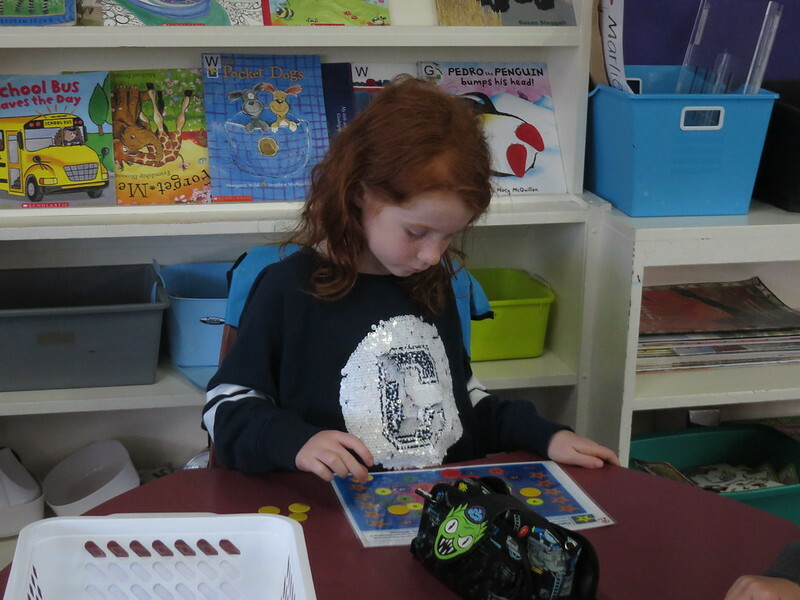 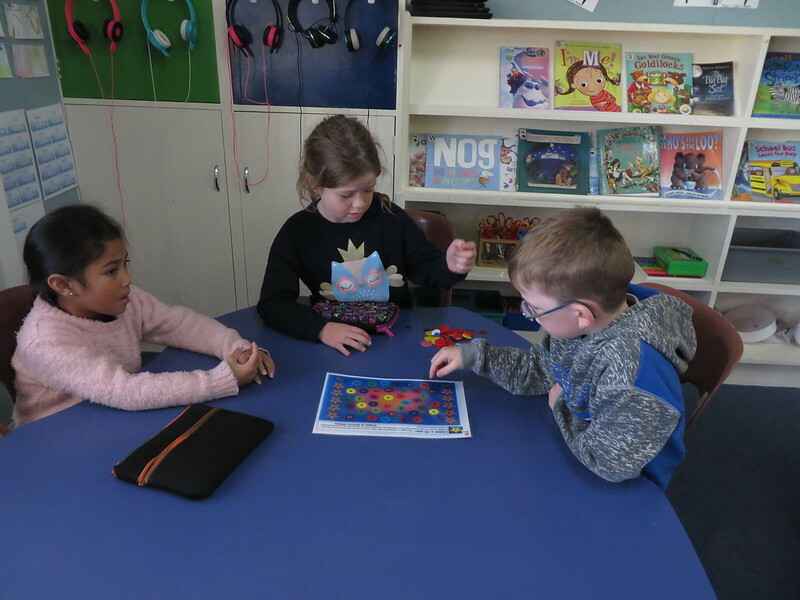 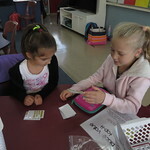 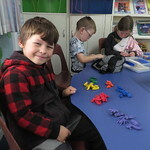 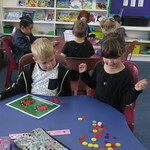 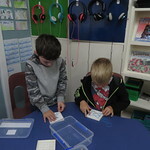 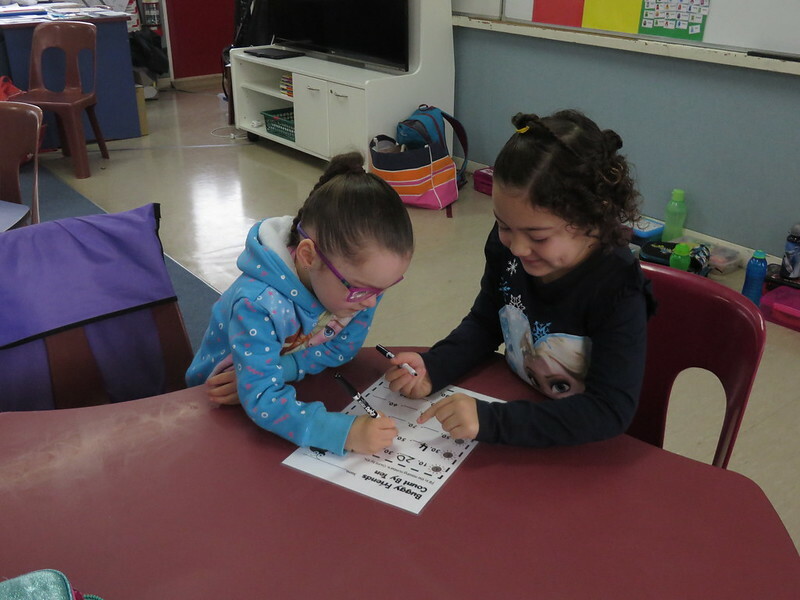 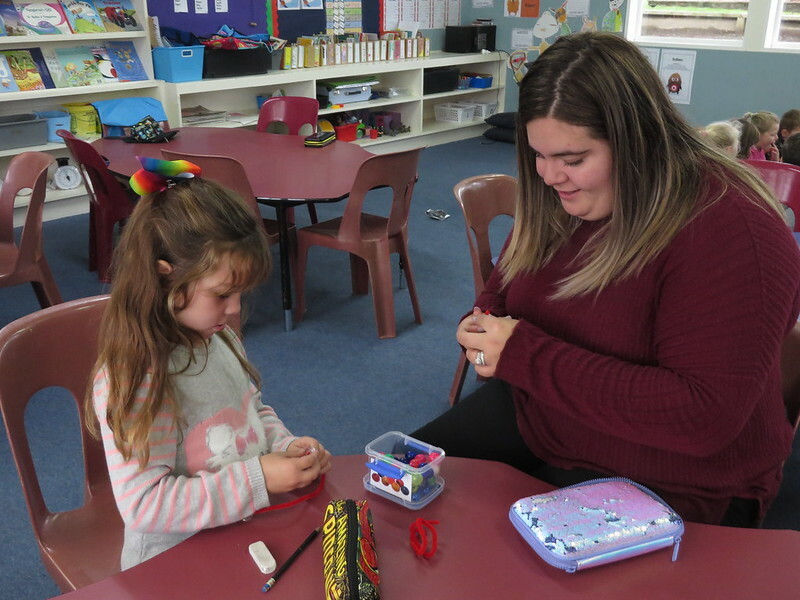 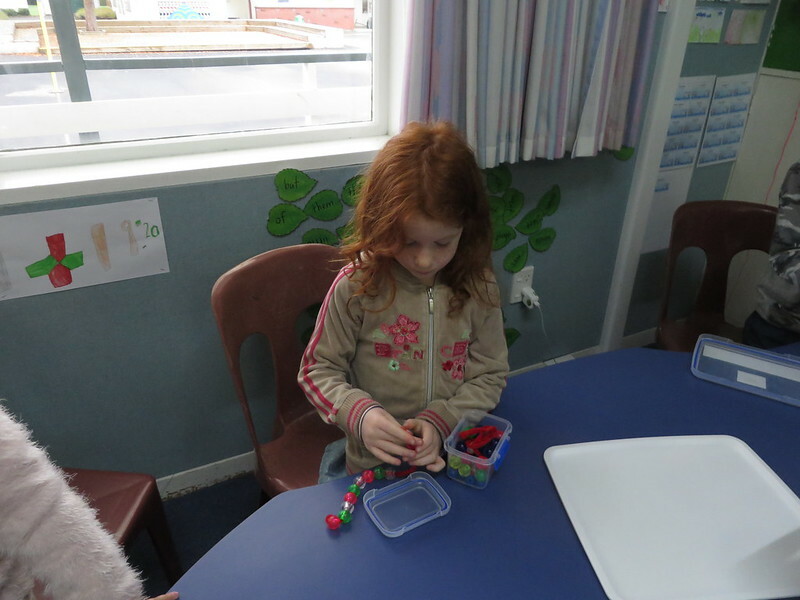 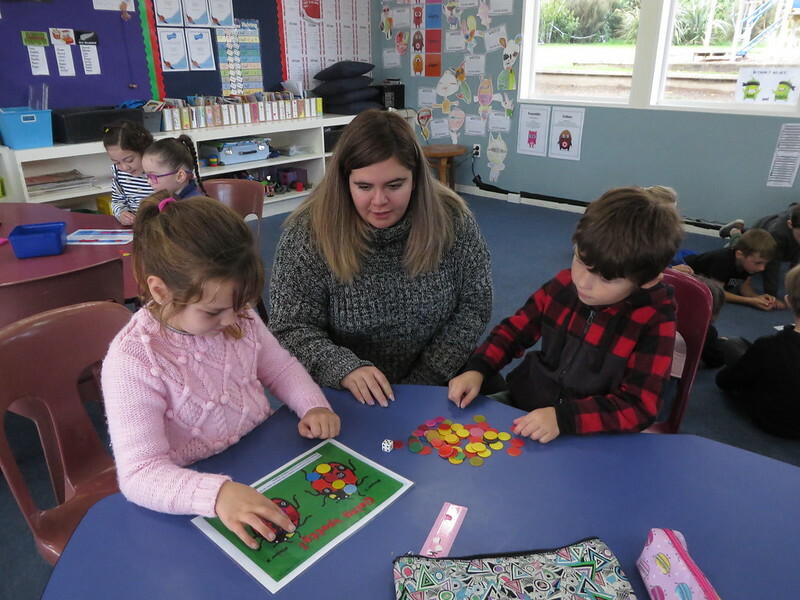 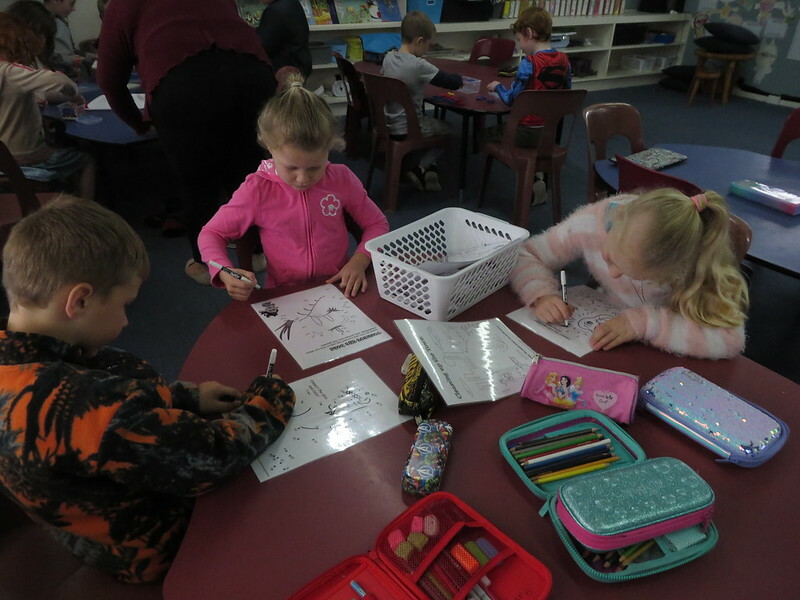 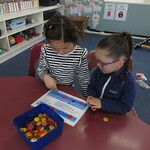 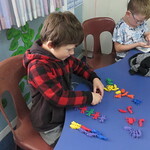 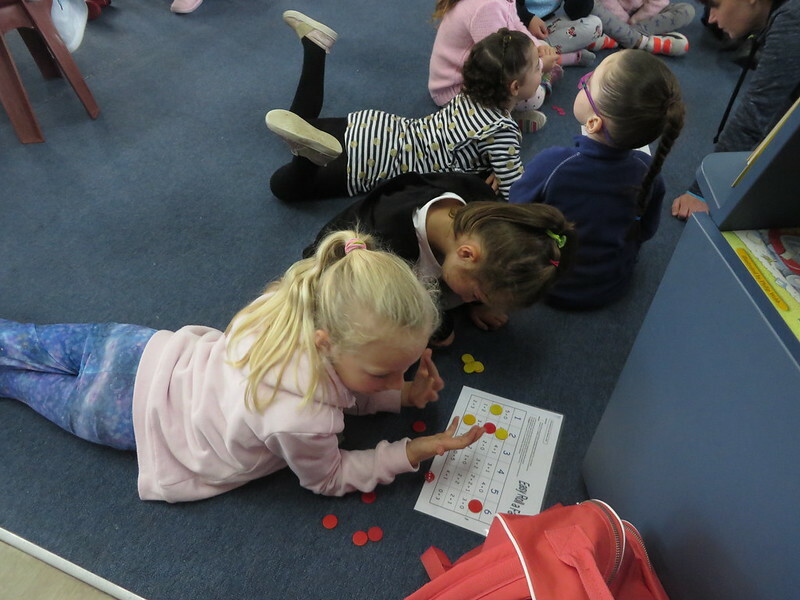 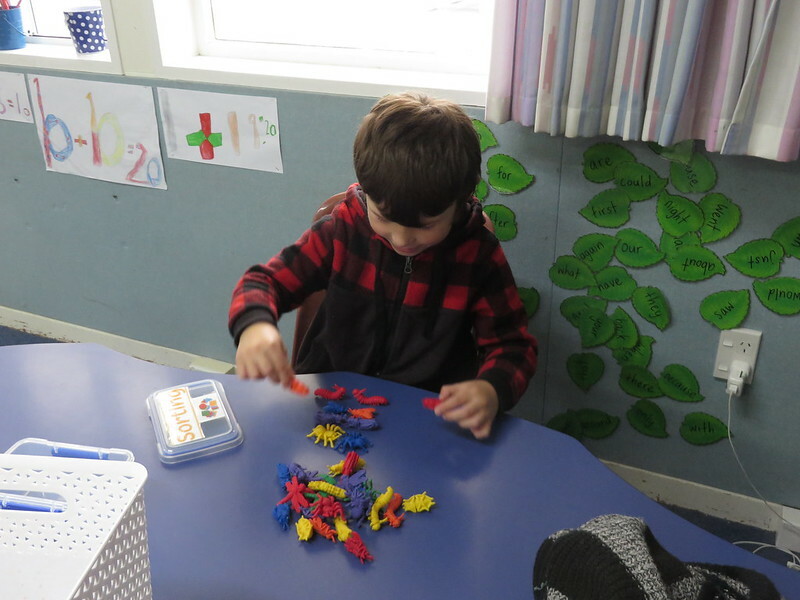 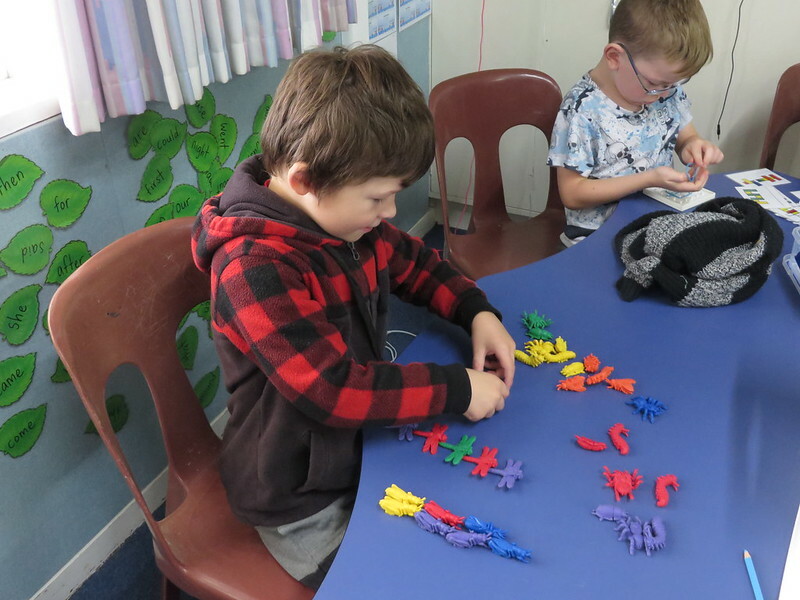 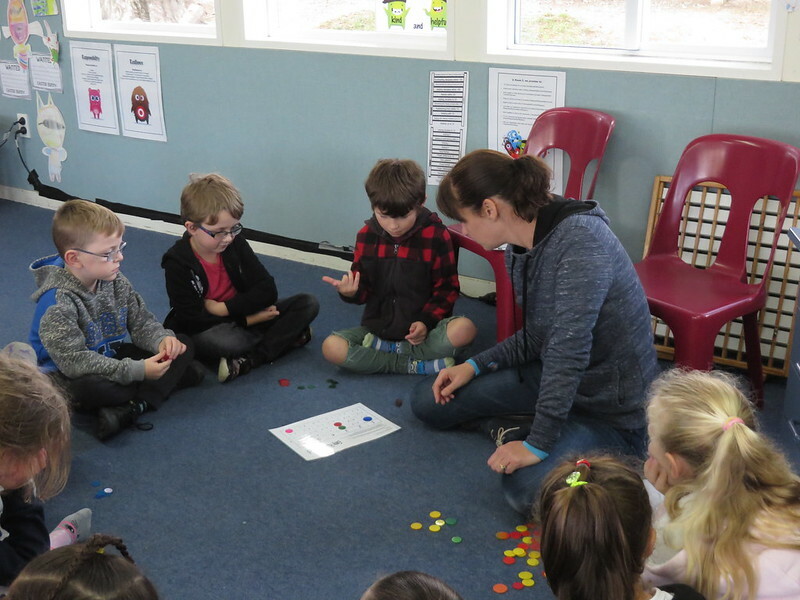 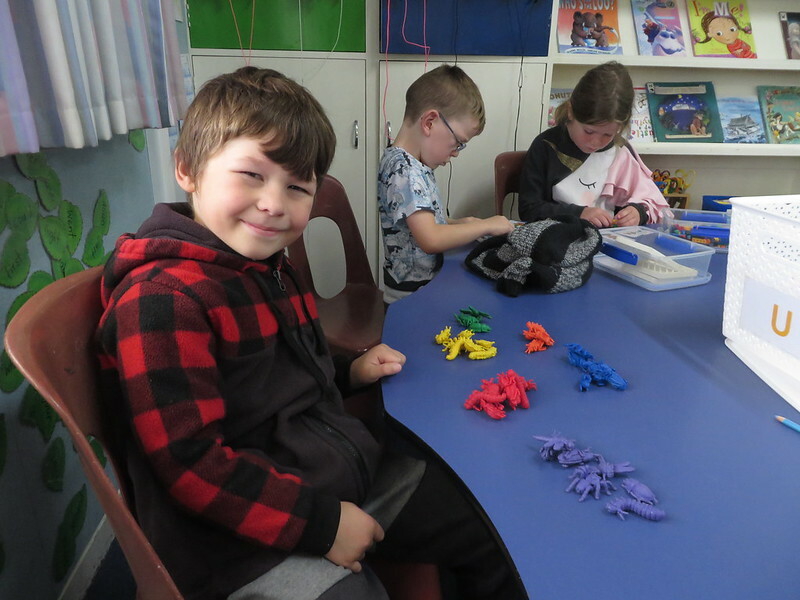 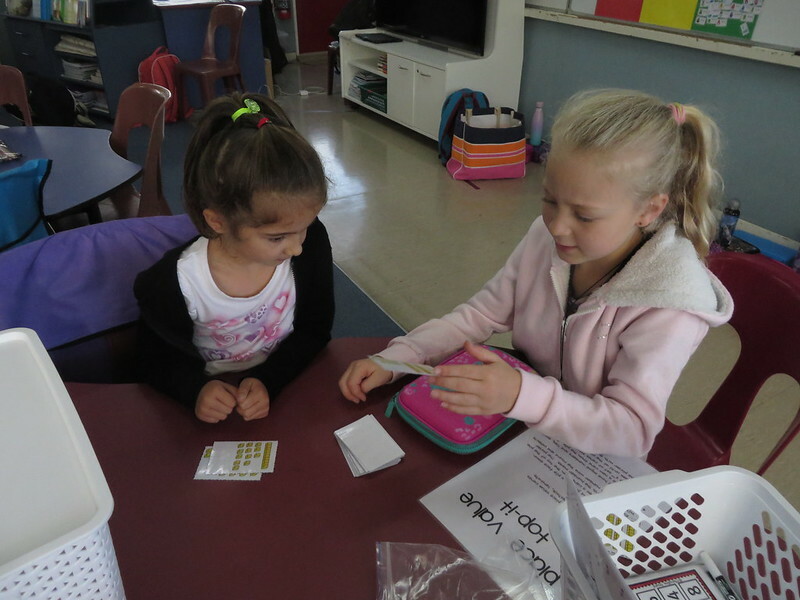 This week they have been learning how to use 3 of the activities, the buddy games, using manipulatives and learning about numbers. 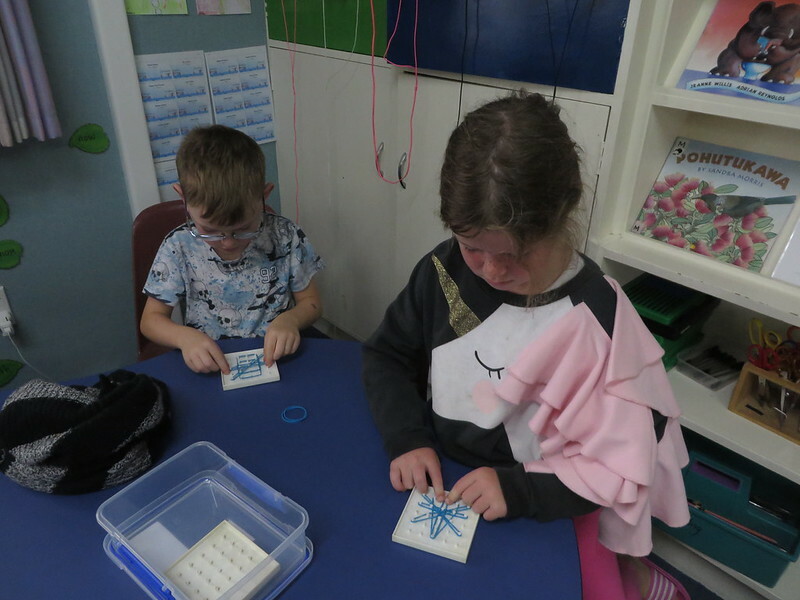 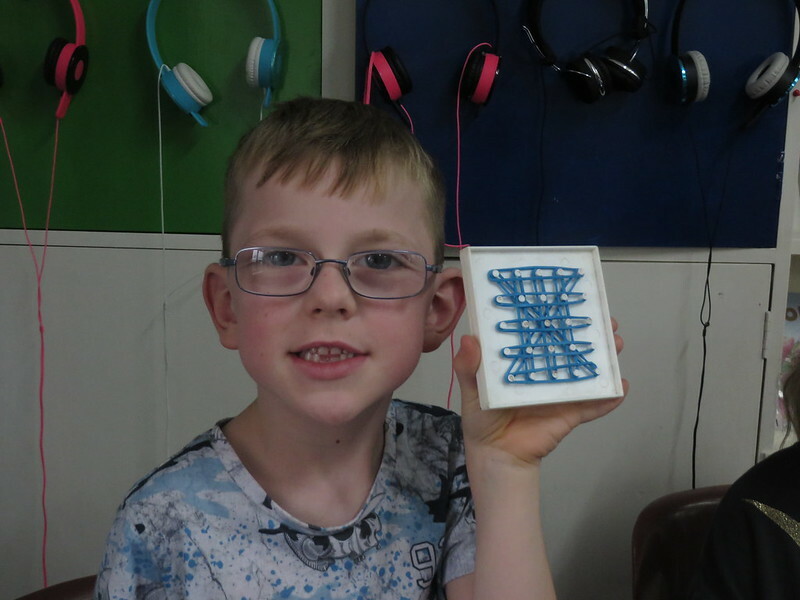 Here are some photos of Mrs Crichton’s group in Room 5, taken over the last couple of days, thoroughly enjoying the new activities!